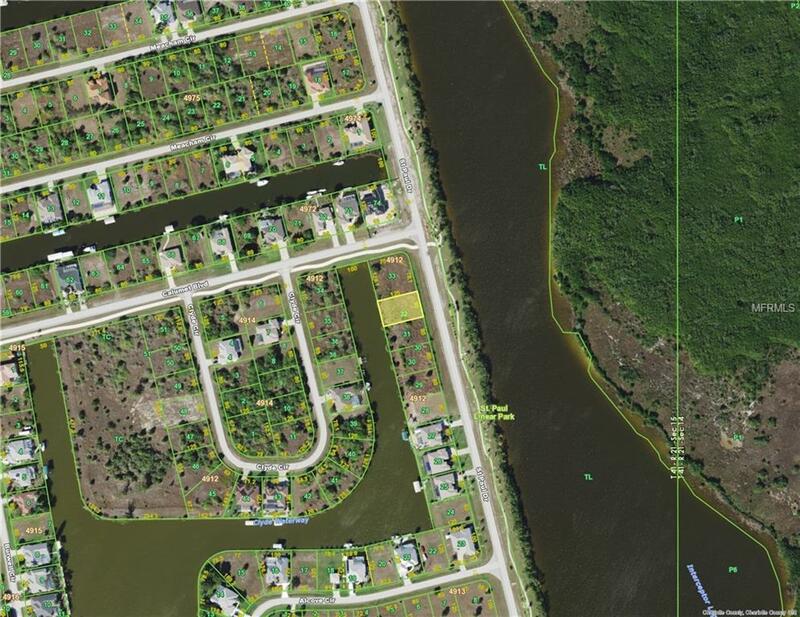 Fantastic homesite with both canal and lagoon views. Gulf Access Concrete Seawall area of new homes. Power and Utilities in place. Close to beaches, shopping, fishing golf and more. Come enjoy the southwest florida lifestyle.